Here's a bit of a surprise that I didn't know was coming. 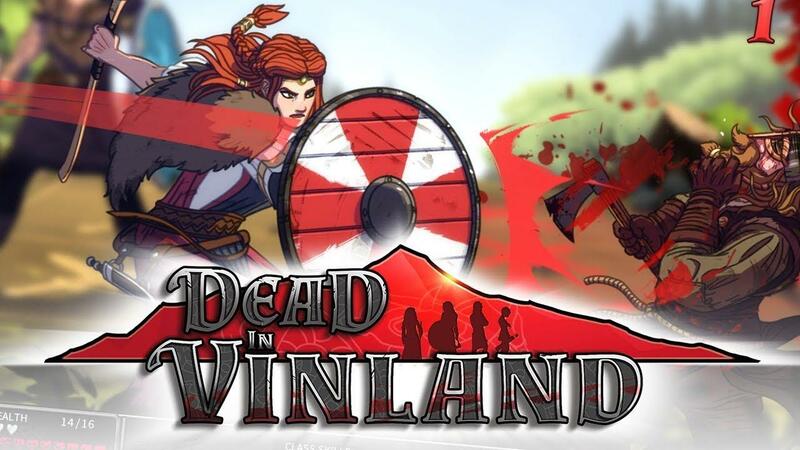 Dead In Vinland, a survival management sim now has a Linux beta version. I have to say, it looks really good. Mixing in elements from lots of genres together to make a rather interesting brew. It has exploration, turn-based combat, resource gathering, various difficulty modes to tailor the experience to you, RPG elements as you deal with character needs and skills and so on. It doesn't seem to fit into any specific genre, there's a lot to it. Might have to give this a go myself! In their announcement post here they note that if you own a copy, you can switch to the beta branch on Steam to access a Linux build. Simply right click on the game, go to Properties and then to the Beta tab. Once there, find "Public Linux Test Branch" from the drop-down menu. To pick up a copy, you can find it on Humble Store and Steam. It should hopefully come to GOG to when the Linux build is officially released. "It should hopefully come to GOG to when the Linux build is officially released." That sounds good, is this something they confirmed somewhere? Kristian "It should hopefully come to GOG to when the Linux build is officially released." No, it's more what usually happens as Steam makes it easy for developers to have test builds up. Okay, I was thinking the same. But then again there are plenty of games with Linux versions on Steam but not GOG. Let's hope that this is will not be one of those. I remember when it came out on GOG, I was wondering why they didn't release it for Linux. Good to know they are working on it! Gameplay looks interesting enough, but the writing sounds atrociously out of place. The original French sounds a little less cringeworthy, at least, but keeps alternating between present and past tenses. Disappointing. I'm not sure I would want to suffer through that.